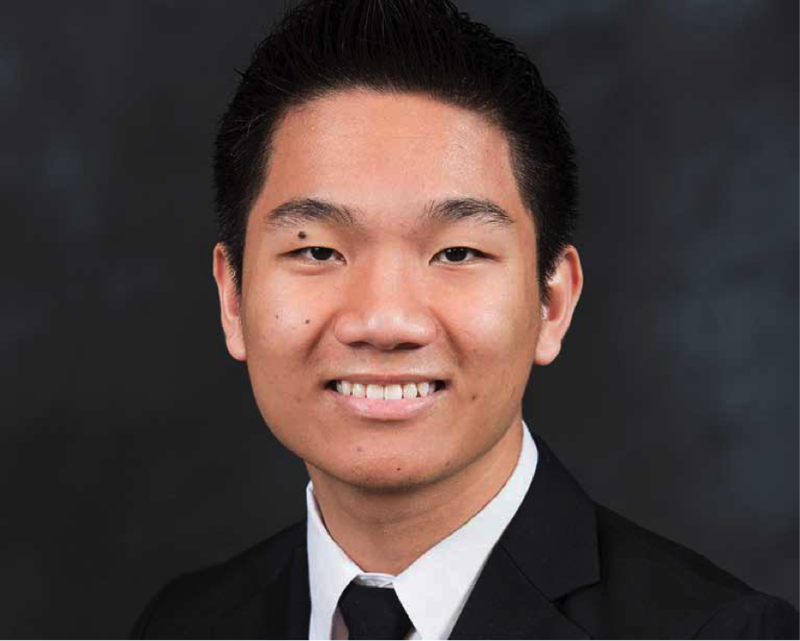 The past four years at Maynard Jackson High School have provided Lam Dang with many opportunities to cultivate his learning. Most notably, his participation in JROTC provided him leadership experiences and opportunities that will prepare him for the challenges of pursuing a post-secondary education in computer systems engineering. He attributes much of his success to the teachers, parents and friends who have motivated and inspired him during his high school tenure. His long term career goal is to become a commissioned officer in the U.S. Army. He plans to major in Computer Systems Engineering at the University of Georgia. His Career Goal is to become a Computer Engineer.